Dr. Harish Lavu discusses diagnostic and therapeutic priorities for pancreatic cancer, one of the most deadly oncologic diseases. Pancreatic cancer is projected to become the second leading cause of cancer-related death in the United States by 2020. This is due, in large part, to its insidious onset and subtle presentation even at late stages, many symptoms of which are often attributed to common and less serious conditions in aging populations. 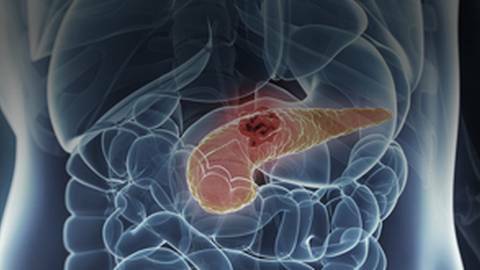 Dr. Harish Lavu, Head of Hepatopancreatobiliary Surgery at Jefferson University, talks with host Dr. John Russell about the diagnostic and therapeutic priorities addressing pancreatic cancer, and why this disease is so hard to detect.